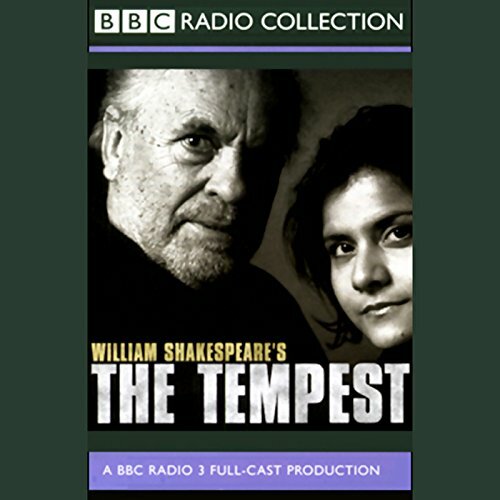 Showing results by narrator "Nina Wadia"
Ged and Tenar first met in their youth, when he was a powerful wizard and she a high priestess. 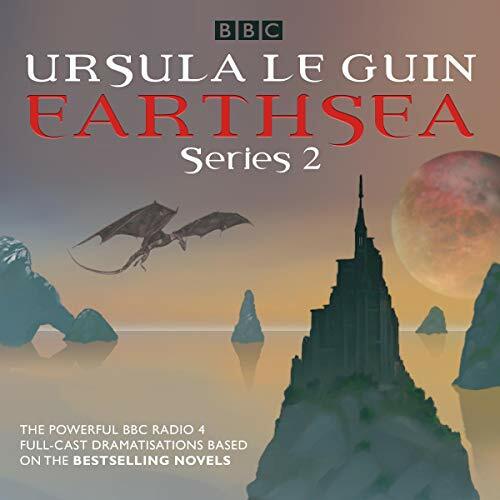 Together, they escaped the Tombs of Atuan and brought peace to the troubled archipelago of Earthsea. Years later, their paths have diverged. Ged - once Archmage of Roke and the greatest wizard on all of Earthsea - has sacrificed his magical powers to defeat a great evil. Meanwhile, Tenar, now widowed and with grown-up children, runs a farm on the isle of Gont, where Ged was born. Fierce demons battle with brave heroes, who fall in love with flashing-eyed maidens. 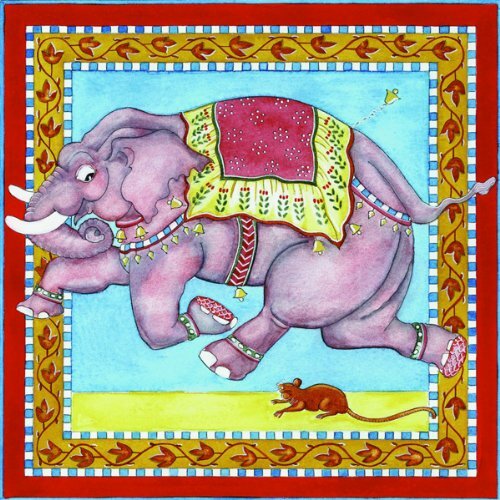 Mice and elephants rub shoulders with kings and beggars, wise men and fools - incredibly diverse, but at the same time united in the fantastic tapestry of life and adventure that is India. When Ravi Kapoor, an overworked London doctor, is driven beyond endurance by his disgusting and difficult father-in-law, he asks his wife: "Can't we just send him away somewhere? Somewhere far, far away." His prayer seems to have been answered when his entrepreneurial cousin, Sonny, sets up a retirement home, recreating a lost corner of England in a converted guesthouse in Bangalore. Three fun-loving Anglo-Asian sisters rule the roost since their mom died. 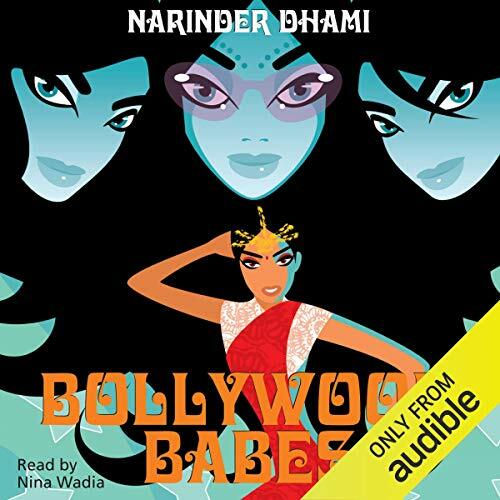 They’ve got a reputation at school for being the coolest babes in town, and what they don’t need is an interfering Auntie-ji from India cramping their style. 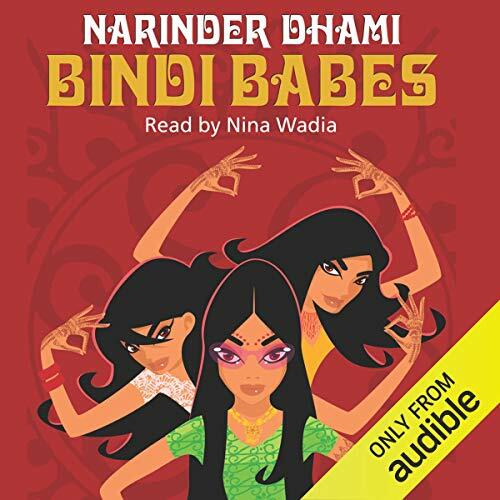 The girls decide the only way out of the problem is an arranged marriage - for their auntie. 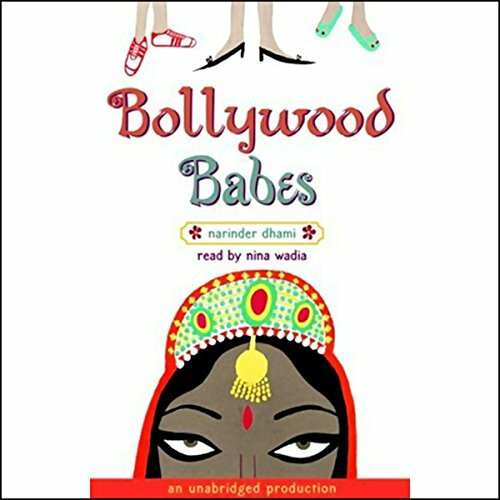 A funny, warm debut novel bringing Westernised Indian culture to the fore - perfect for fans of Bridget Jones's Diary and Bend It Like Beckham. 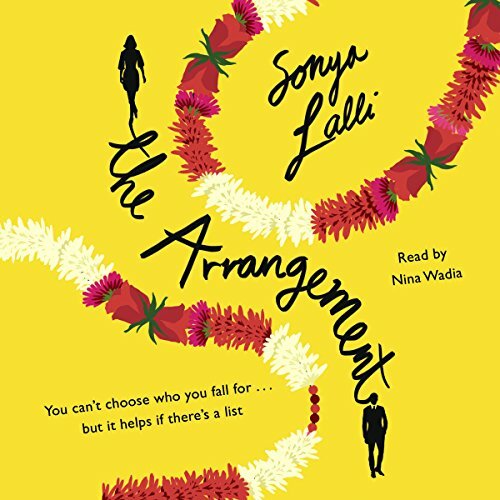 Twenty-nine-year-old Raina is still unmarried and battling her family's expectations for her future - they think that by now she should have been married in a dream Indian wedding. 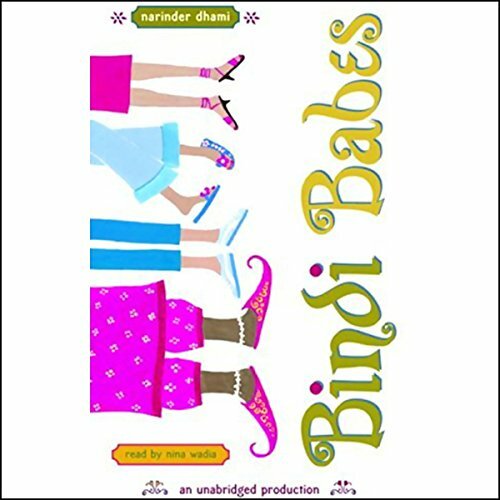 The pressure reaches new heights when her grandmother, Nani, decides to play matchmaker in order to find her the perfect arranged marriage. Amber, Jazz, and Geena are the sassiest sisters around. The girls' school is desperate for money and their formidable young auntie has volunteered to do some fundraising. The sisters can't help but be impressed with her plan for an end-of-term Bollywood party. Then inspiration strikes Amber. What could be more glamorous than a real, live Bollywood film star at the party? Except that if the so-called star is now ancient, foul-tempered and demanding, is it really such a great idea? 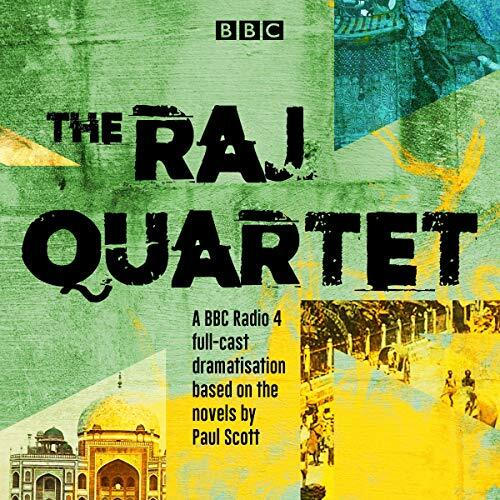 Three feisty Anglo-Asian sisters rule the roost over their dad since their mum died. But then their dad arranges for an Auntie-ji from India to come and stay and the girls decide the only way out of this dilemma is an arranged marriage. Amber, Jazz and Geena have finally secured their auntie's engagement, but now it's time for a little romance of their own. There's a good-looking new boy at school called Rocky. He looks divine. But which of the sisters does he like best? 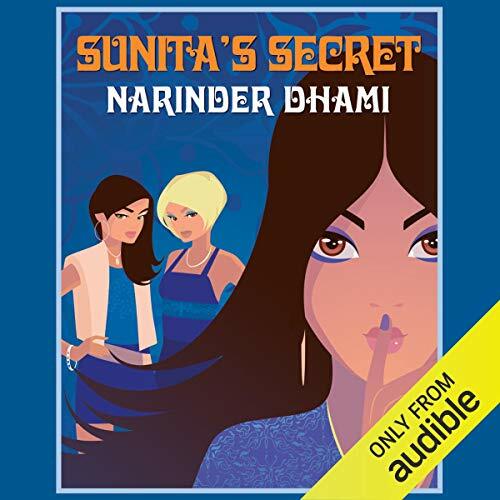 Sunita starts her new school determined to hide her secret. But class 'goddess' Celina soon becomes Sunita's arch-enemy and their classmates soon find out that Sunita's dad is an infamous fraudster on the run. Geena, Amber, and Jazz throw a Bollywood party to raise funds for their school. 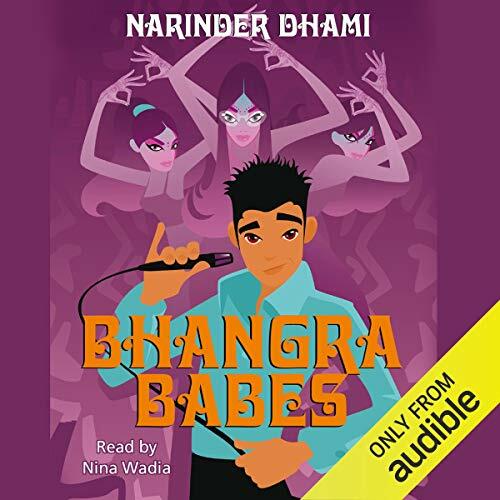 They plan to deliver a real Bollywood actress for a live performance, but their star turns out to more of a handful than they ever expected.